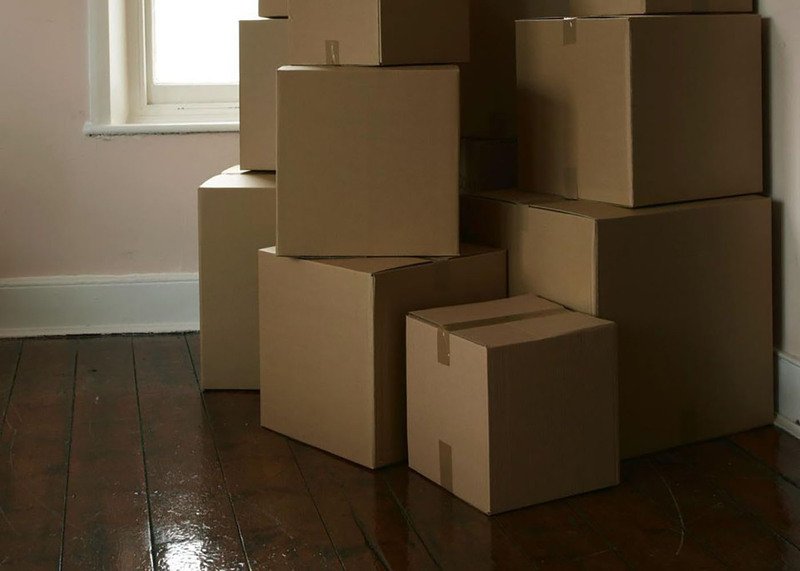 At some point in life, downsizing your home may start sounding like a good idea. Your health, lifestyle, and ability to do things can change as you age, often causing a larger home to be more of a problem than a solution. Below are four of the common reasons it might be time to consider downsizing. Larger homes or homes with features such as pools can require a lot of maintenance. This maintenance may become too much for you to handle or it may begin to take up more of your time than you would like. While you can pay for landscape maintenance and snow removal services, these expenses can quickly add over the year. Regular maintenance is vital to the overall upkeep and value of a home, so instead of letting it fall by the wayside, consider moving to lower maintenance accommodations. If you are getting close to retirement age, you may want to consider what your plans will be to enjoy your retirement. If you would like to travel or have more time to enjoy hobbies, it may be time to consider a smaller home that will take up less of your time and not require regular house sitters while you are gone. Also, you may need the home equity to help provide for your retirement. While a reverse mortgage may be an option for some, selling the home, investing in a lesser value home, and using the net proceeds to provide for retirement may be a wise strategy. While a mortgage on a less expensive home may not be desired as you near retirement, it can be a wise financial move in certain situations. If you did want to pursue that route, consider downsizing before your salary goes away in order to more readily qualify for the mortgage. While the mortgage and taxes may be the most expensive cost of homeownership, maintenance, utilities, and repair expenses can also account for a significant portion of your monthly expenses. Many retirees are on a fixed income, and costly heating and cooling bills can be significantly reduced in a smaller home. Also in a more modest home, lower property taxes could help reduce your monthly payment. This strategy may also be beneficial for those that have many years before retirement, but they need to catch up on saving for retirement. If you were "overhoused", this strategy may allow you to get back on track for retirement. If you are on your own in a large home, you may find yourself feeling lonely more often. If this is the case, you might want to consider moving to a community or neighborhood where there are individuals your age to interact with on a daily basis. Many retirement communities offer regular gathering and events so that everyone can stay active and make new friends. Whether is a retirement community like Del Webb in the Tampa or Orlando area or just a small condo community that caters to retirees, this could be a great option to meet other people. Being social is a critical aspect of contributing toward good health. If you start thinking that your home is becoming more of a burden, downsizing may be an excellent option for you. While most individuals will not be subject to capital gains taxes when they sell their home, some sellers may be surprised to be hit by a tax bill. For joint filers, up toe $500,000 of gain is excluded from income as long as certain requirements are met. While this is a significant amount, for those that have been in their home for a considerable time and/or have been in an appreciating area, special planning should be done to minimize the capital gains taxes.